To settle Securities and Exchange Commission that it misled users of a dark pool run by an affiliate , Citigroup Global Markets Inc. (CGMI) and the affiliate, Citi Order Routing and Execution (CORE), will pay $12M. The regulator contends that Citigroup (C) misled users when it told them that high-frequency traders were prohibited from trading in Citi Match, despite the fact that two of the dark pool’s most active users qualified as high frequency traders. These traders had executed over $9B in orders. Dark pools are private securities exchange that allow investors, usually big financial institutions, to make anonymous trades. Members of the investing public cannot trade in dark pools. High-frequency trading typically involves the use of supercomputers, usually by financial firms, to make trades within microseconds. Citi Match had been touted as a “premium” and “exclusive” venue for trading that charged a high commission rate for executions and only accepted certain kinds of market participants. CGMI stated in marketing materials that there were no high frequency traders allowed in the dark pool. Their lack of involvement was important for many market participants, especially institutional firms that didn’t want to trade against them. The SEC also found that Citigroup did not disclose that for more than two years, nearly half of Citi Match orders were redirected and executed in dark pools and exchanges other than Citi Match. Confirmation messages sent to traders, however, noted that these orders took place on Citi Match. Citigroup and CORE are settling the SEC’s charges but without denying or admitting to them. Citigroup will pay disgorgement plus prejudgment interest of almost $5.5M and a $6.5M penalty. Core’s penalty is $1M. A federal judge has sentenced Edward J. DiMaria, the ex-CFO of Bankrate Inc., to 10 years in prison. DiMaria had pleaded guilty to securities fraud and other criminal charges related to a $25M fraud in June. The judge is also ordering him to pay $21.2M in restitution and serve three years of supervised release. DiMaria was accused of cooking the books of the publicly traded financial services and marketing company between 2011 and 2014. His actions allegedly caused millions of dollars of expense accruals to be left on balance sheets that could be revised later during quarters when earnings were slim. According to prosecutors, DiMaria attempted to conceal his actions through false statements submitted to the SEC and lies told to independent auditors. As a result, at least 10 victims collectively sustained over $25M in financial losses. Bankrate has since agreed to pay the SEC a $15M fine related to DiMaria’s accounting practices. The Ex-CFO settled the regulator’s charges against him last year. He agreed to pay approximately $231K in disgorgement, interest, and civil penalties. The SEC announced that is awarding nearly $4M to overseas whistleblower for providing the tip and “extensive assistance” that led to a successful enforcement action. This latest whistleblower award is the fourth one that the regulator has announced this month alone, upping its total of whistleblower awards to more than $326M awards to 59 people since 2012. The awards stem from the over $1.7M in monetary sanctions wrongdoers have been ordered to pay because these individuals came forward with their unique and essential tips. Individuals who provide “unique, timely, and credible information” resulting in a successful enforcement action that imposes sanctions of over $1M may be eligible to receive 10-30% of the money collected in a case. 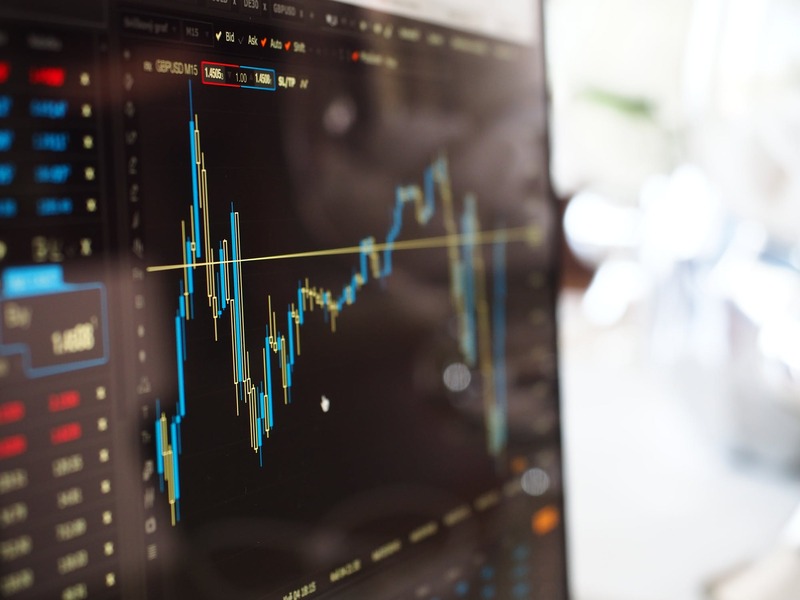 Our securities fraud firm represents institutional investors, high net individual investors, and retail investors seeking to recover their losses. Contact Shepherd Smith Edwards and Kantas, LLP today.